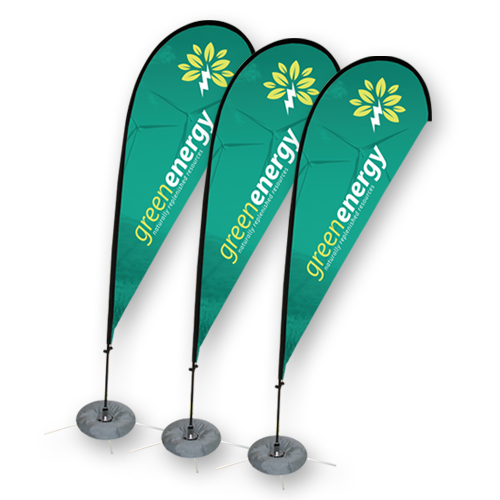 Your brand is too important to settle for uninspiring promotional displays. 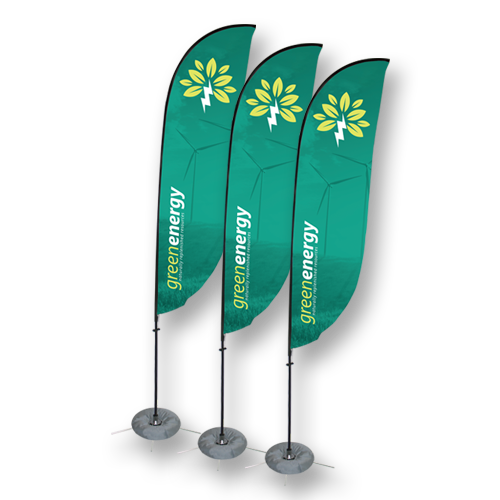 That’s why we only print gorgeous, top-quality products that help you make an impression that lasts long after you’ve packed up your tradeshow exhibit: and our Feather Flags are no exception. 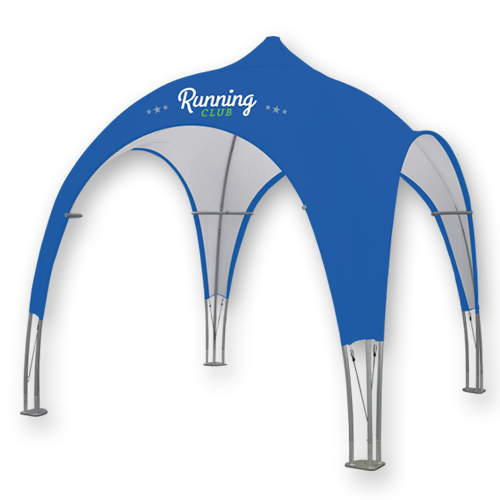 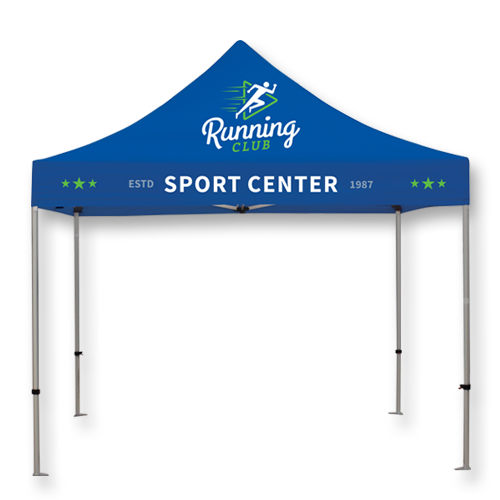 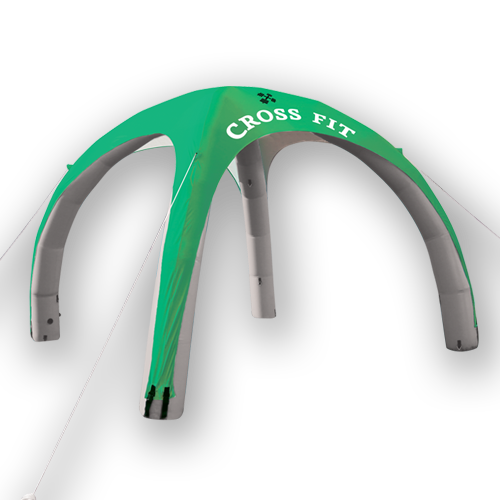 With single and double-sided capabilities, wind-resistant design, sturdy floor base or outdoor ground stake, and your choice of size—these banners are sure to make your exhibit a point of interest.